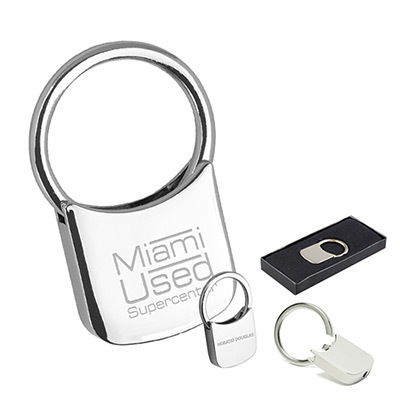 Let's give a big welcome to the promotional Mikey Keyholders. 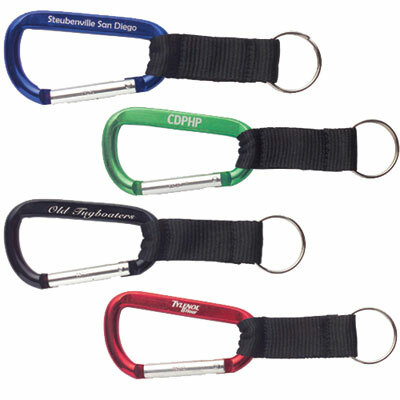 This product features a key separator and a spring loaded Pull-N-Twist key mechanism that allows for convenient attachments. 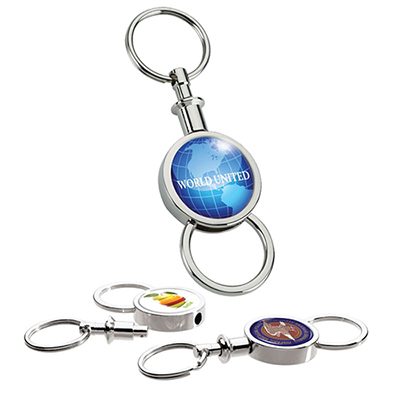 Perfect as a gift for the corporate sector, this product is a worthy addition to your marketing campaign. 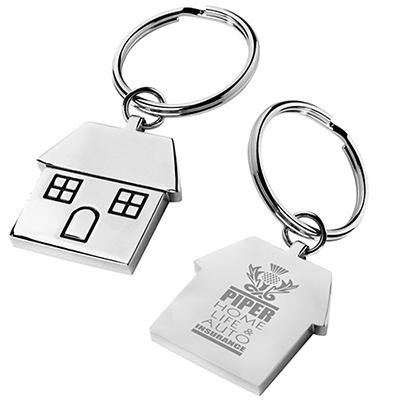 Get in touch with us and we will do a good job of highlighting your brand. "Perfect to endorse my brand in public. " 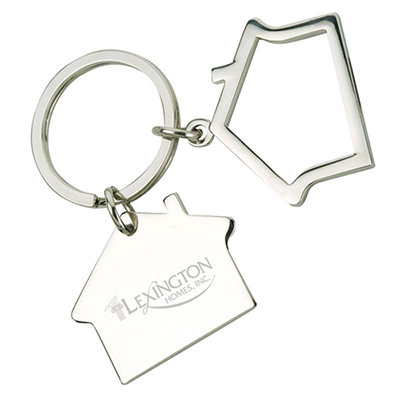 Stylish keyholder will make a nice gift!